With rising financial debt, increasing a number of people are facing repossession and looking to sell their house for cash to achieve a quick sale of their property, to help pay off their mounting debt with the release of equity from their home. Many people who have fallen behind on their mortgage repayments are choosing the sell my house for cash option. Selling a property for cash for equity release can be a very viable option to help loosing everything when a repossession order has been served. If you are in the need to get your house sold fast to pay off your debt and use some of the money to start afresh then we can help. 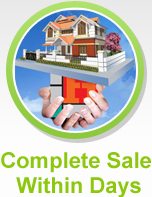 We can purchase your property directly from you to help you raise the finances to pay off your arrears. You can use any money left over to plan your future move. Our aim is to provide support for people across the UK to help them resolve a difficult situation. We have helped many already start a new life. 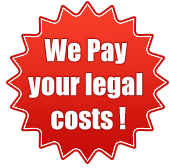 Contact us to arrange for a free consultation.